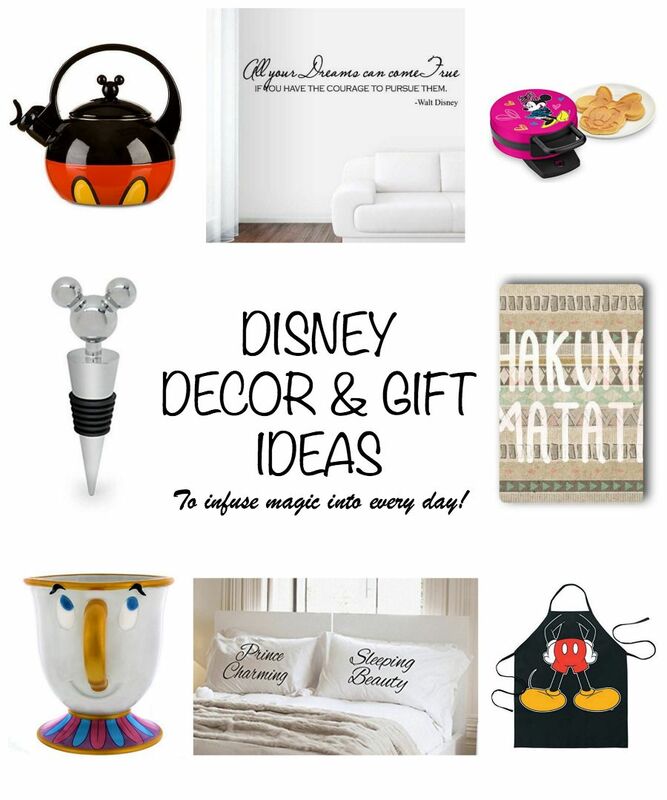 Disney decor and gifts infuse the magic of Disney into every day. A Disney vacation allows us to escape from reality into a world full of fun, kindness and wonder. And then we get home to reality with its responsibilities and concerns. Worry not, my Disney-loving friends! Adding a touch of Disney to the home reminds us to find the fun in the ordinary. 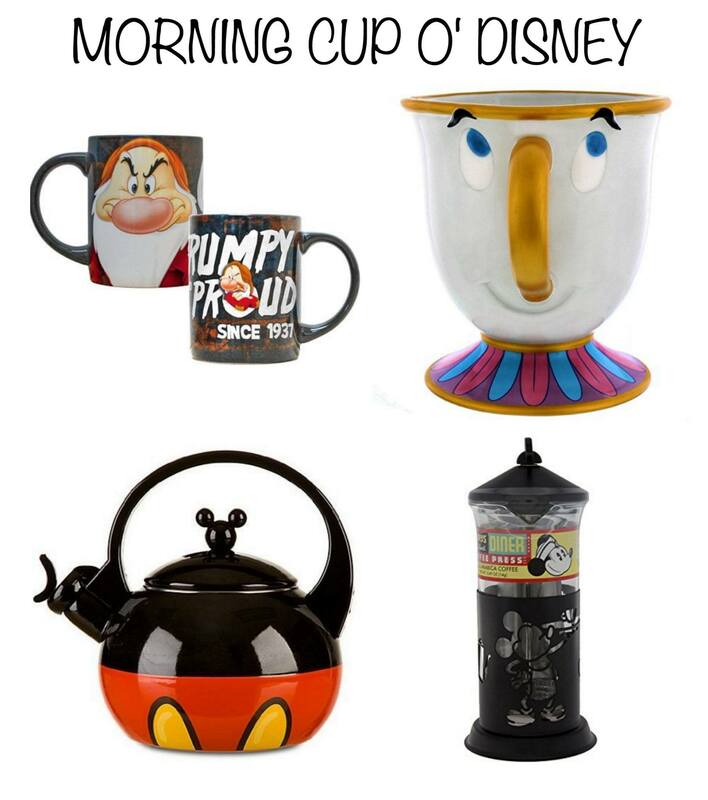 Use this Disney Parks French press to make that morning cup o’ joe. Do you wake up cranky? Warn your family or roommates with a Grumpy coffee mug. Once that coffee kicks in, it’ll be nothing but smiles all around! Tea more your thing? Check out this darling Mickey Mouse tea pot to start your day off with a whistle. You might as well serve it up in a Beauty and the Beast Chip tea cup, too. Breakfast is the most important meal of the day, so make the most of it! It’s hard not to smile when faced with a Minnie Mouse waffle. 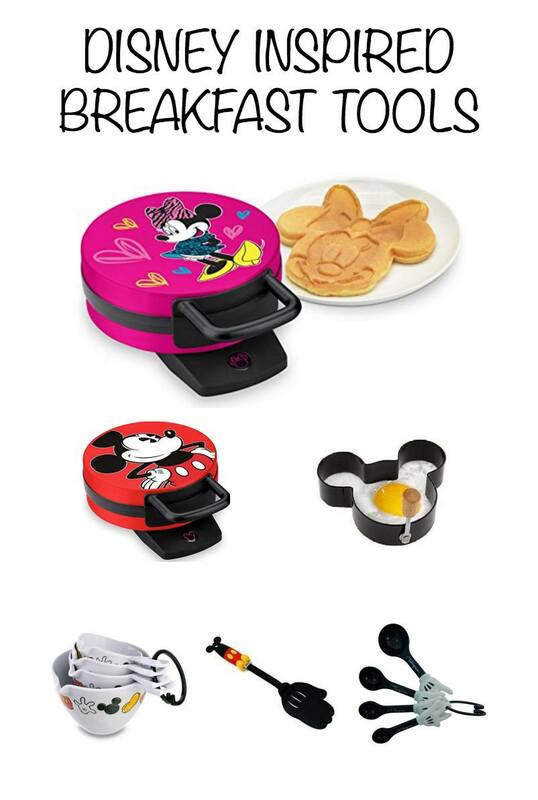 For a more traditional choice, choose a Mickey Mouse waffle maker. Or if you like savory fare in the mornings, get a Mickey-shaped egg ring. Use this darling measuring cup and measuring spoons to mix it all up. This Mickey Mouse spatula is sure to make the cook smile, at breakfast, lunch or dinner. 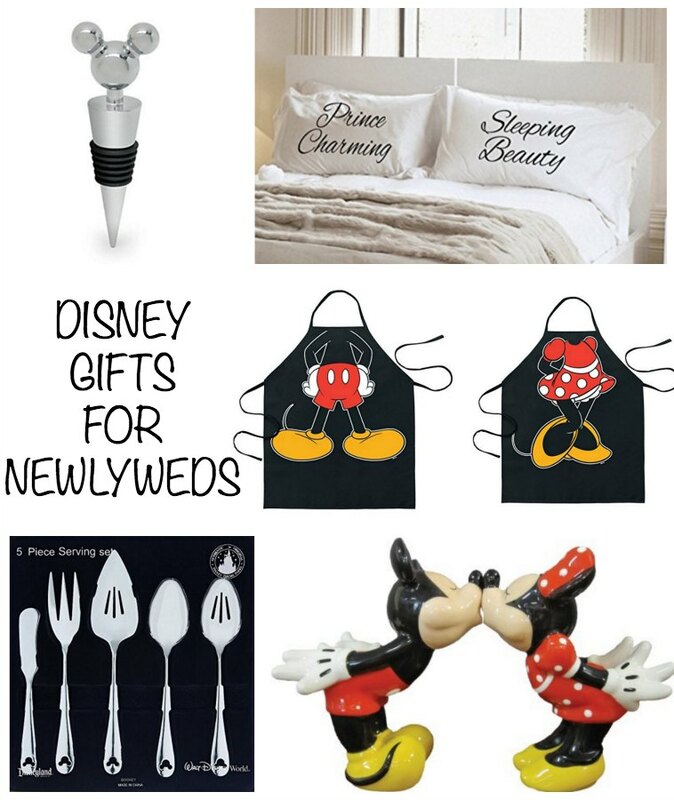 Whether you’re seeking a gift for newlyweds or your want to keep the Disney spark alive in your own relationship, these goodies will please any Disney-loving couple. Add a little spice to life with this sweet set of Mickey and Minnie salt and pepper shakers. A matching Mickey apron and Minnie apron will encourage couples to cook together. Serve up meals with Disney flair with this five-piece serving set. Toast your partner and then keep wine fresh with a Disney wine topper. Just because you don’t live in a castle, doesn’t mean you can’t live happily ever after, especially with these Prince Charming and Sleeping Beauty pillow cases. I’ve got a plaque on my desk that says these very words: “All your dreams can come true if you have the courage to pursue them.” My husband gave it to me years ago and it remains one of my most treasured gifts. 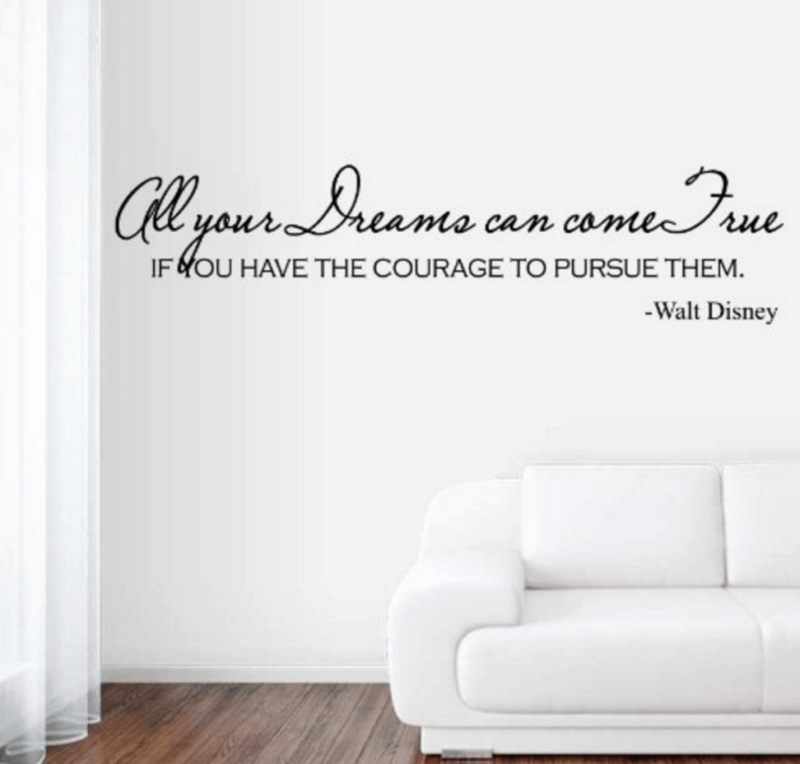 Motivate yourself and your family to dream big with this vinyl wall decal. 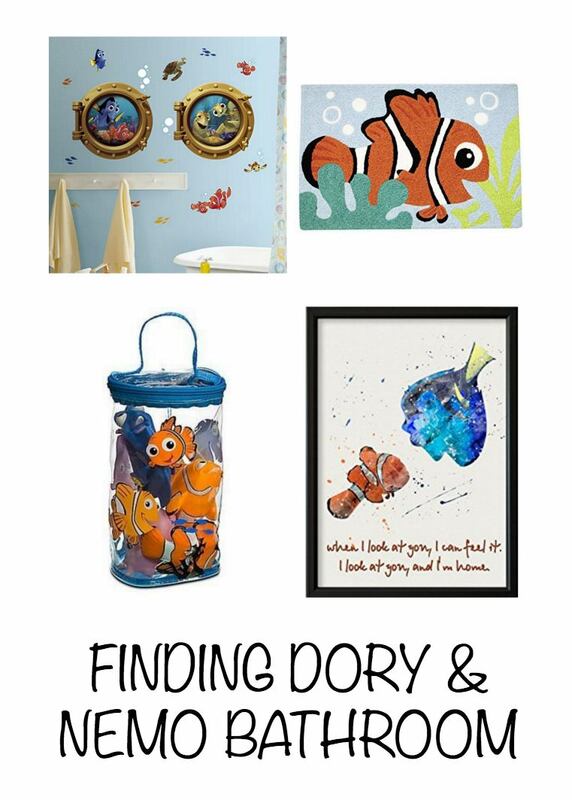 Whether you’re a Disney theme park super fan, or you just want to add a few subtle splashes of magic to your home, a little Disney decor is sure to brighten any space. Do you have any Disney decor in your home? Let us know in the comments below! A Note from Travel Mamas: All photos from Amazon.com. This story originally posted in 2016 and was updated with some new links and products in 2017. My kids’ playroom is “small world” theme and we have all our mickey ears on display! We love all things Disney! I love “it’s a small world”! What a fun theme for a child’s bedroom! It’s Disneypalooza up in here and I love it. I must have that waffle maker. That is the coolest! You’re never too old or too young to love Disney! Yay! Enjoy your Disney decor, Nicky!